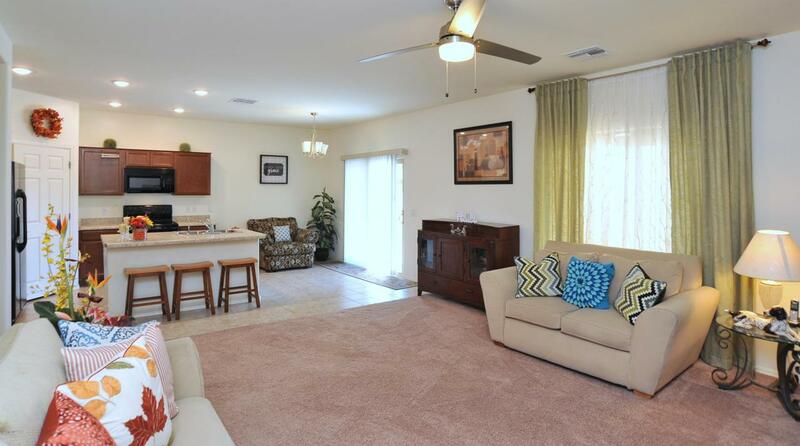 Located in the growing community of Fianchetto Farms in Marana, this popular Hampton floorplan by D.R. Horton offers plenty of room to grow into. The heart of the home is the spacious great room, which allows for plenty of room for gathering with friends and family. 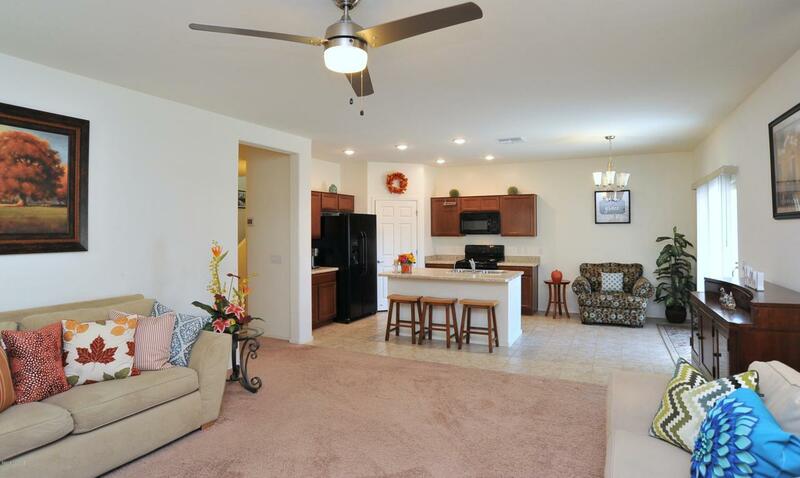 The kitchen overlooking boasts maple spice cabinets, hi-def laminate counters and all black appliances. Plenty of storage and pantry space too! The upstairs loft can be used as additional sitting area, office space or play room, the possibilities are endless. Large master bedroom includes en-suite bath with dual sinks and tiled walk-in shower and double walk in closets. Neutral color palette both inside and out are waiting for your personal touches. Generous backyard features covered patio and is awaiting inspiration.This home has been Energy Star Qualified with numerous green features. 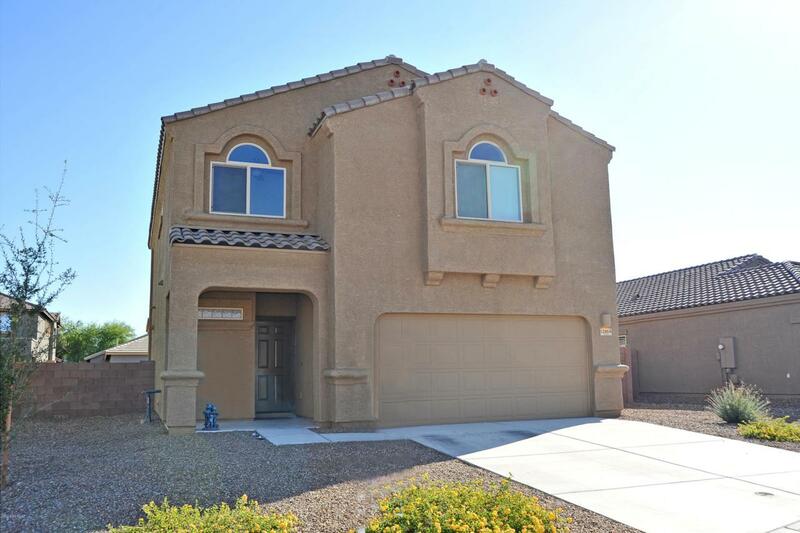 Located close to Marana Heritage River Park and the Marana Splash Pad, nearby walking trails, and playgrounds with ramada and BBQ grills. 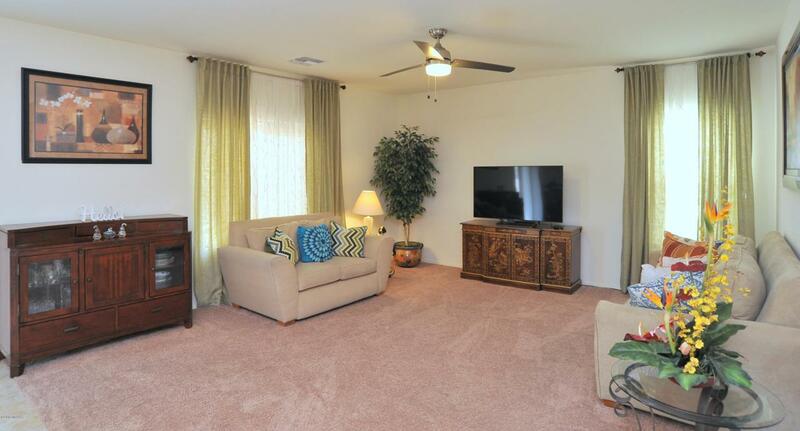 Conveniently located just minutes from 1-10.